To remove DRM (Digital Rights Management) features from a WMV file, you will need an application that plays the WMV file and re-records it in another format. You will need to be connected to the Internet to retrieve a valid DRM license during the conversion, but after that you will be able to play the videos on the train. 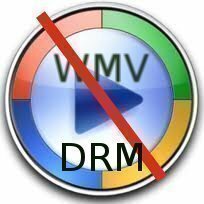 DRMDBG and DRM2WMV can be used together to remove DRM from WMV. DRMDBG retrieves the KID and the seed from memory when a DRM protected file is being played and saves them into a key file. DRM2WMV uses that key file to replay the WMV and create and unprotected version of the WMV file. Tunebite is an easy-to-use commercial application which removes DRM from WMV files. 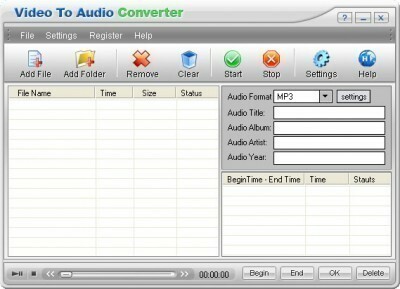 Tunebite plays music, audio books and video clips in WMA, M4P, AAC, M4B and MP4 formats and re-records them in MP3, OGG, WMA, WMV or MPEG4 format. 233 queries in 0.313 seconds.